Green Topics - How to Go Green: Organic Cotton - Comfy and Clean! Organic Cotton - Comfy and Clean! Water use is another issue with conventional cotton production. Crops use intensive irrigation and some estimates say cotton crops are the largest water user among agricultural crops. 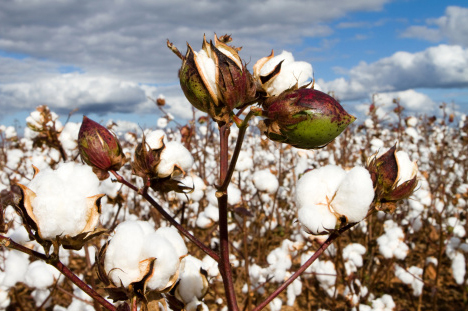 Organic cotton is grown without pesticides and insecticides, and are not genetically modified. For organic cotton cultivation, only methods and materials that have a low impact on the environment are used. Crop rotation assures that the soil used to grow organic cotton remains healthy and full of nutrients. 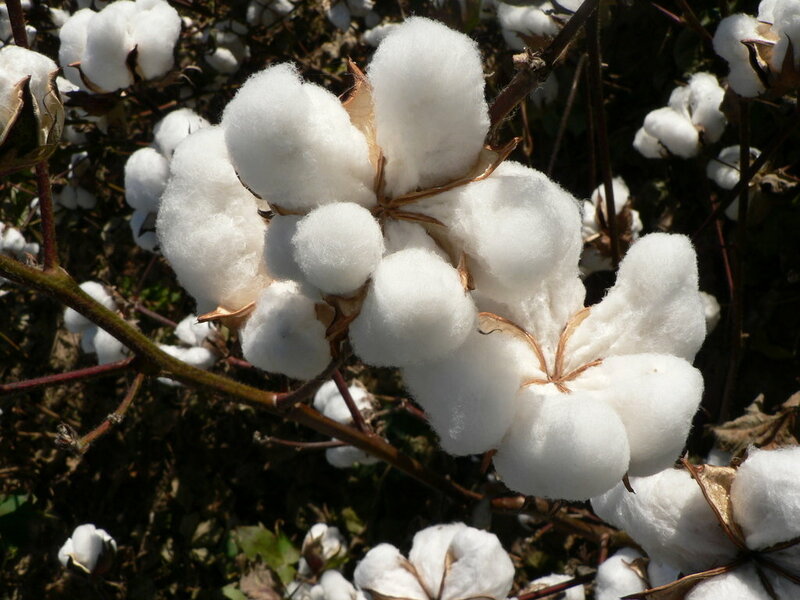 Organic cotton cultivation reduce the use of toxic and persistent pesticides and build biologically diverse agriculture. With organic cultivation, water remains clean and free of toxins and disease. It also protects the planet by reducing the overall exposure to toxic chemicals from synthetic pesticides. These can end up in the ground, air, water and food supply, and are associated with health consequences, from asthma to cancer. Choosing organic cotton products is the easiest way to protect yourself and your skin. You can find a selection of clothing and accessories made from eco-friendly organic cotton at www.conservastore.com!